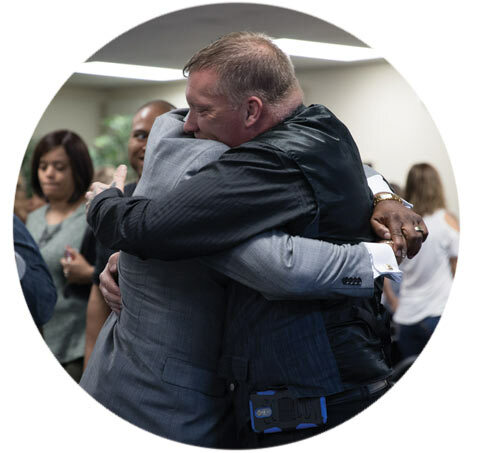 Open Arm’s is a ministry dedicated to helping men become the spiritual man God calls them to be. Men will be given resources to develop Godly character and to equip them to influence their world for Christ. Men’s Fellowship meets the 2nd and 4th Mondays at 6:15pm in the Youth Room. WE Rise is a ministry to women, by women and for women. Often times, women are so busy taking care of others that they neglect themselves and their relationship with God. We have too many Martha’s and not enough Mary’s. WE Rise is about touching the heart of God first so that we can be empowered by Him to be more effective in touching the hearts of others. 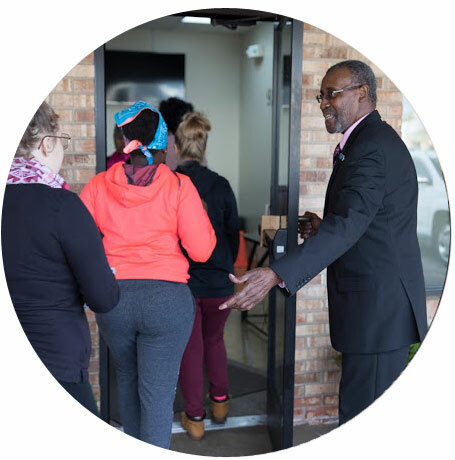 The women’s ministry consists of regular activities and events such as quarterly breakfasts, monthly Coffee Time with Pastor Brigitte, retreats, cookouts, and conferences, just to name a few. 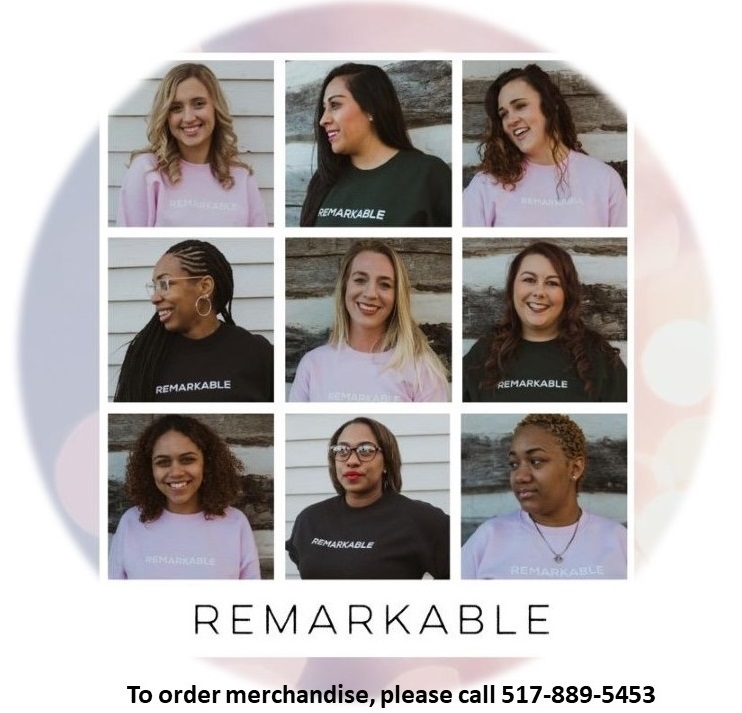 REMARKABLE is a young adult women's ministry, that meets every Tuesday night, for women ages 18-35. It's a place where we meet God, ourselves, and tap into our true God-given identity. We believe we all get REdos with Jesus Christ. We are all MARKed with a purpose. 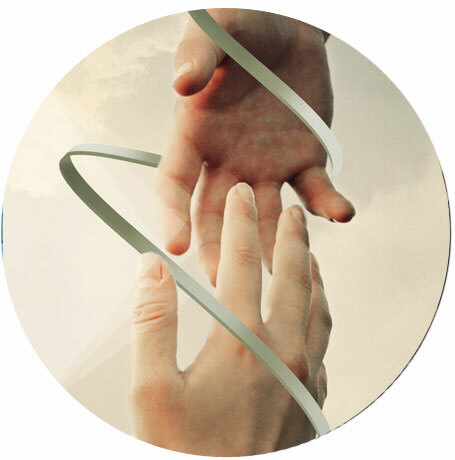 We believe that we all are ABLE to reach that mark. You put that together and you get RE/MARK/ABLE! God doesn’t want our youth despised and neglected, but rather He wants us to teach, train and equip them to be examples as believers in Christ. In LEGACY, the teens will grow and develop in their relationship with Jesus so that they will set the trend rather than follow the trends of today’s culture. 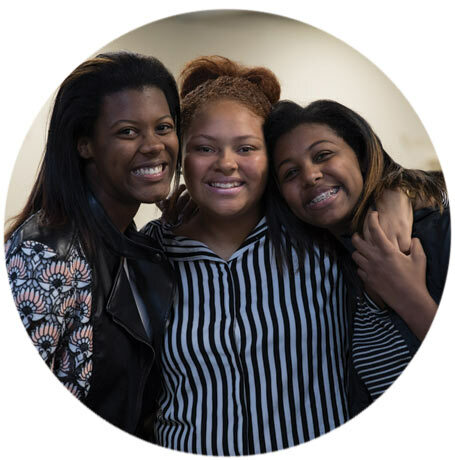 Our goal is to help assist with the various challenges many youth face today, not only by developing their relationship with God through the Word, but also by developing relationships with other Christian youth through fun activities and events. 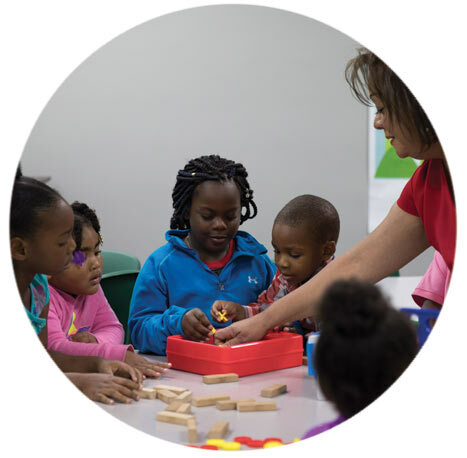 Our goal in Kingdom Kids is to create an atmosphere of warmth, love and excitement for children. 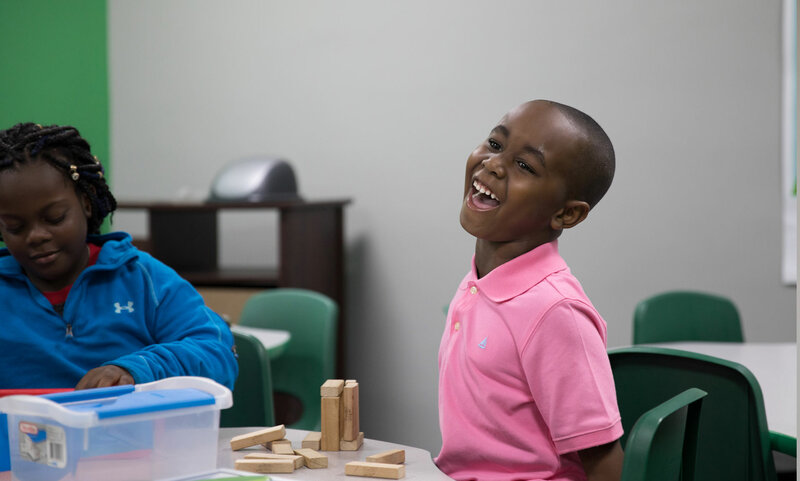 Our teachers are well trained and equipped to instruct children at their respective age levels and guide them into a deeper relationship with God. Baby Village: Ages 3 months to 3 years old. The Mission Department is the love of God in action. Through events like the Great Turkey Giveaway, Winter Coat Drive, Operation Santa and One Item Outreach, we are providing resources that most people take for granted, to those who are in need. We want to be a blessing not only to the people here in our own community, but also in other nations, such as the Mayan Achi Indians in Pacux, Baja Verapaz, Guatemala, and Guana. Transportation is available to anyone within 20 miles of the church. Anyone needing a ride should call the office at (517)889-5453 no later than Thursday. Children 12 and under must be accompanied by an adult. 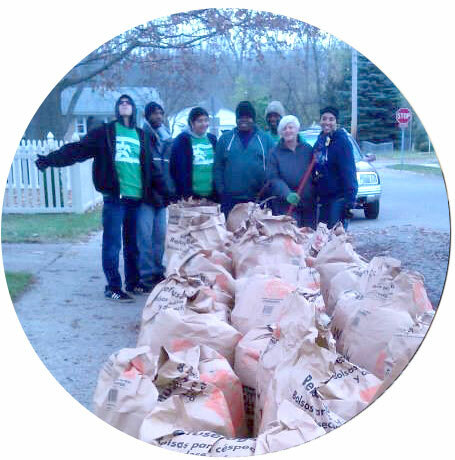 Sowing seeds is an outreach to assist the elderly, the handicapped, and the needy, with yard clean-up. We mow, trim bushes and trees, edge lawns and do some planting and landscaping. 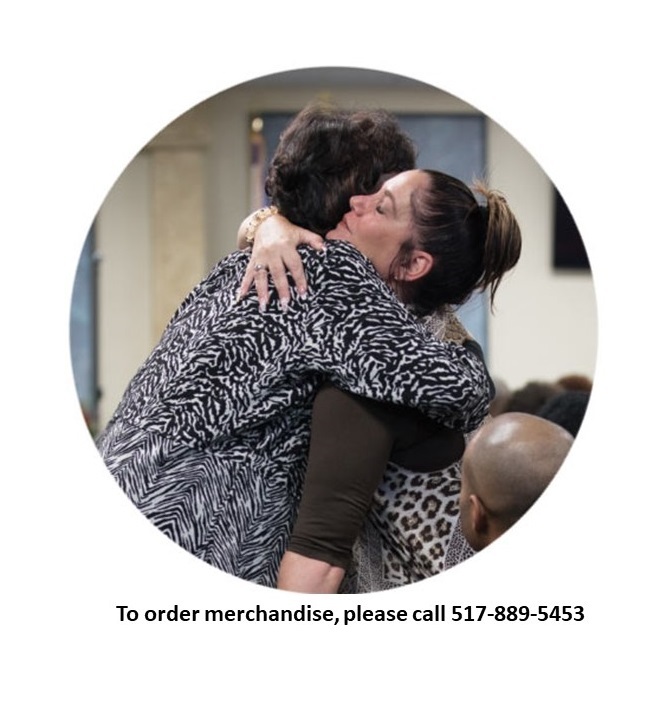 The services are free of charge and we do not ask for donations; we simply want to be a blessing and show the love of Jesus. Visit us on Facebook at Sowing Seeds Ministry – Rivers of Life Church. 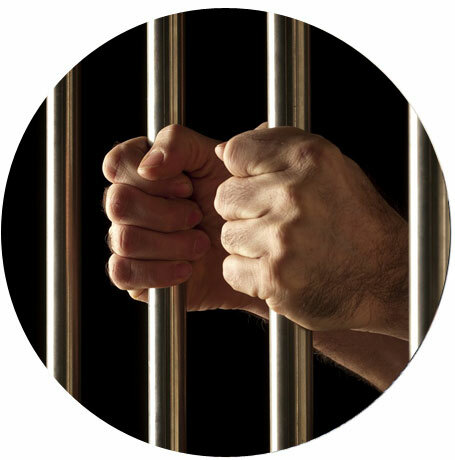 The prison ministry team goes to those who are incarcerated and brings hope to them through the preaching God’s Word and in demonstrating God’s power and love.